What is a DVI driver? A DVI driver is a program that takes as input a DVI file and (usually) produces a file in a format that something other than a TeX-related program can process. A driver may be designed for producing output for printing (e.g., PostScript), for later processing (e.g., PostScript for inclusion in a later document), or for document exchange (e.g., PDF). As well as the DVI file, the driver typically also needs font information. Font information may be held as bitmaps or as outlines, or simply as a set of pointers into the fonts that a printer itself provides. Each driver will expect the font information in a particular form. 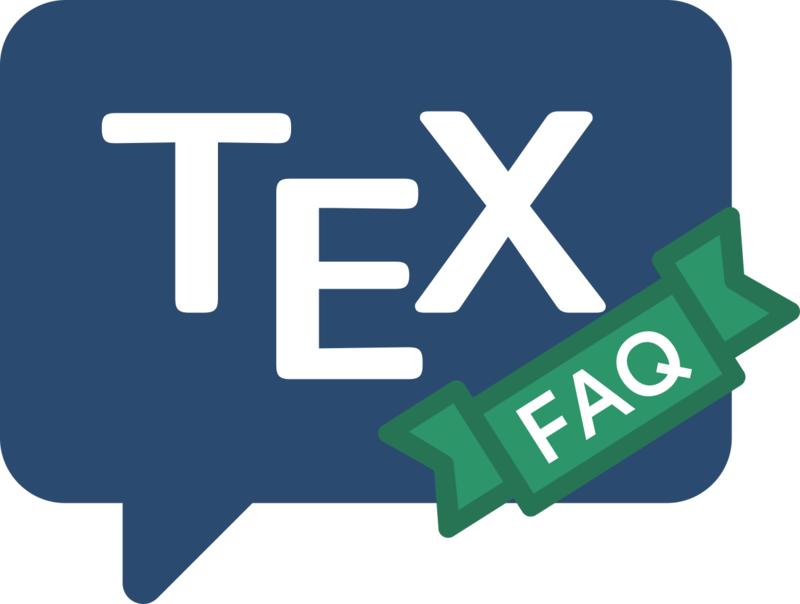 For more information on the forms of font information, see PK files, TFM files, virtual fonts and Using PostScript fonts with TeX.